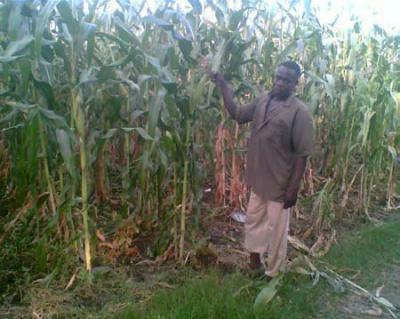 Declining soil fertility due to poor nutrient management is a major constraint to crop production in the Suba District, extending to other parts of the lake region of Western Kenya. Cover crops, mulches, compost or manure additions have been used successfully by few farmers, supplying nutrients to crops to support rapid nutrient cycling via microbial biomass. However, such benefits of soil amendments are short-lived to the small farmer (Jeckinson and Ayanaba 1977); and organic soil amendments must be applied annually to sustain soil productivity (Bol. Et al, 2000). 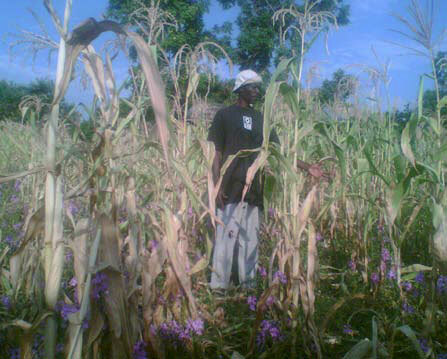 The Suba District has not had defined soil management policies, as such, the Suba Farmers have taken the initiative via the Farmers Participatory Research Approach (FPRA) to research and trial Biochar farming practices. This helps the small farmers to understand farming methods, identify farming constraints, analyze soil fertility management options and evaluate Biochar technology in soil management. Over time, the goal is to identify the best options to address local limitations in soil management, and expand knowledge of additional local farming opportunities.